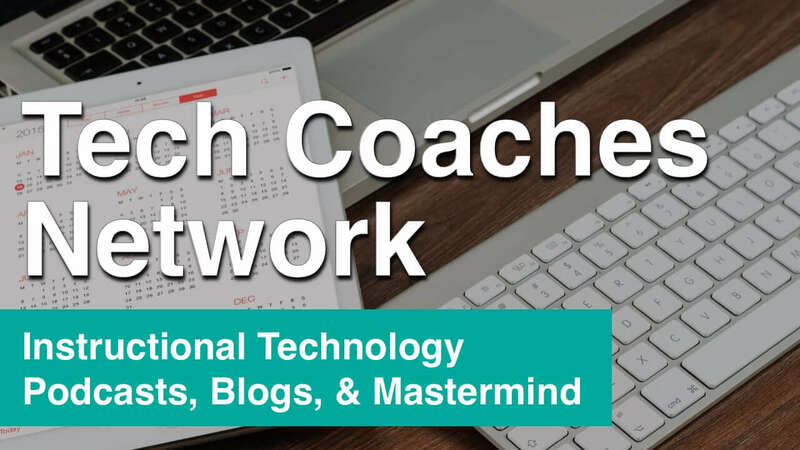 In this episode of the TechEducator Podcast, we tackle the tough topic of teacher/student communication and together learn how to use Google Docs to create effective learning environments. Did you know that Google Docs features multiple ways of providing feedback to students in the form of Comments and Suggestions? Google Docs is not only a fantastic word processing application but one of the best communication tools for any teacher to use in the classroom. Check out our podcast above to learn more. Communication – it’s not just one of the 4 C’s. It’s an essential tool for the classroom. New “Activity Dashboard” coming to Google Drive starting March 21 to “Rapid Release” districts. What else can Google Docs be used for? Attend a Google Certification Academy near you this summer! Teaching in a Chromebook Classroom? Google Docs is your secret weapon. 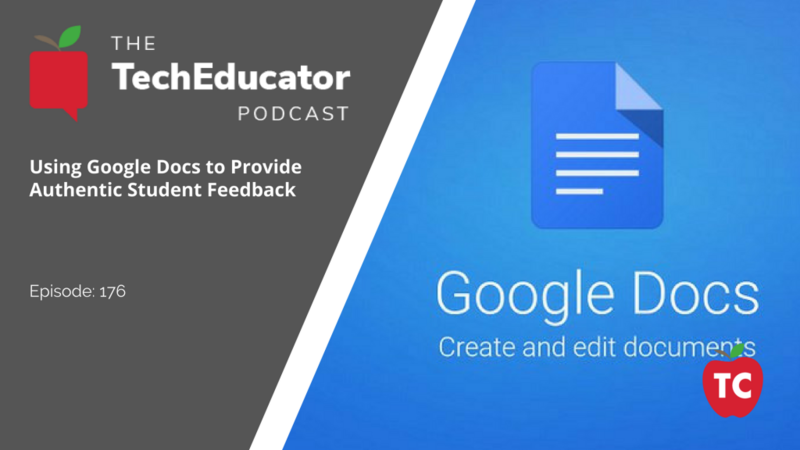 How are you using Google Docs to provide meaningful and authentic feedback to your students?